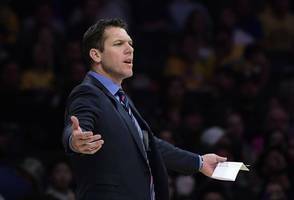 New Sacramento Kings coach Luke Walton is accused of sexual assault in a lawsuit. 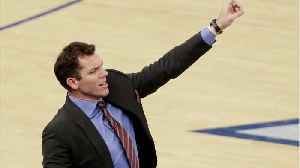 Former sports reporter Kelli Tennant claims he assaulted her while he was an assistant coach for the Golden State.. 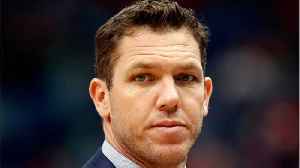 According to a lawsuit filed Monday, a former sports reporter has accused newly appointed Sacramento Kings head coach Luke Walton of sexual assault. 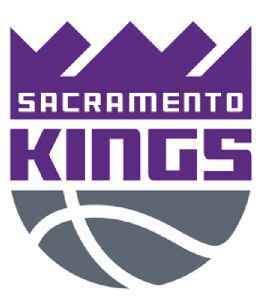 CNN reports that Kelli Tennant said she sustained..
Former sports reporter Kelli Tennant made her first public comments after filing a lawsuit against the Sacramento Kings coach, alleging sexual assault.